So Lonely in Gorgeous: The Art Of Cute Pasta...Tasty Related, Not Beauty Related! The Art Of Cute Pasta...Tasty Related, Not Beauty Related! I spotted this Hello Kitty-shaped pasta in the pasta section of my local grocery, and squeed with girlish glee. 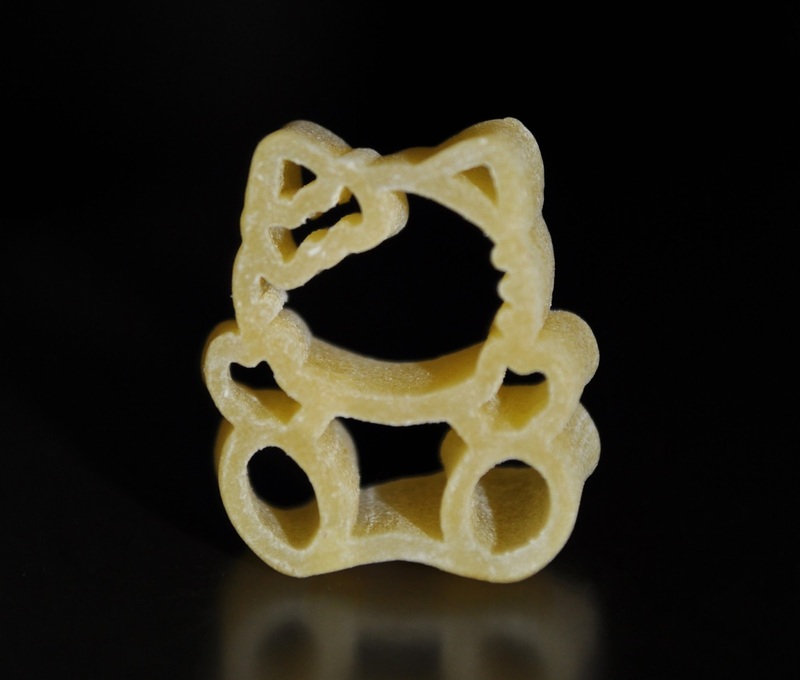 Pasta doesn't get any cuter than Hello Kitty-shaped Pasta. 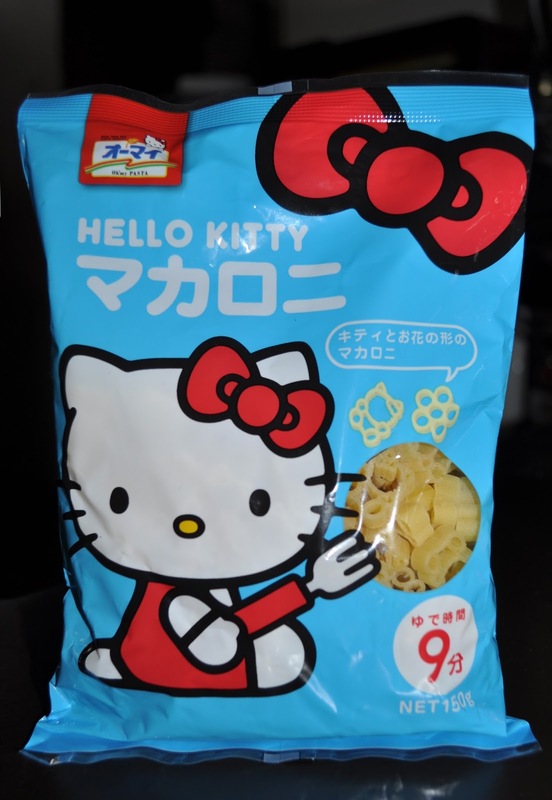 By the way, if you receive a package from me in the near future, don't be surprised to find a bag, or two, of Hello Kitty pasta. I can tell that these Kitty pasta will hold pasta sauce just inside those crevices! Cute & yummy. Saskia would lose her mind! And maybe she would eat all her dinner for once!